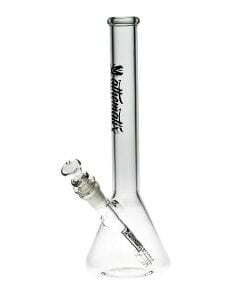 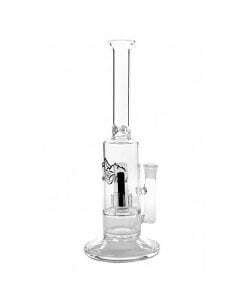 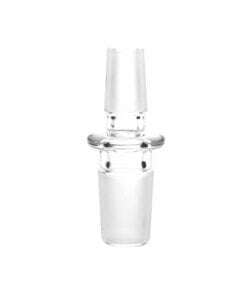 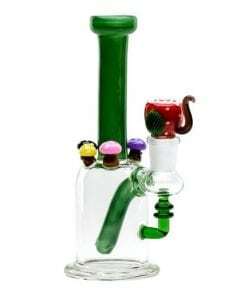 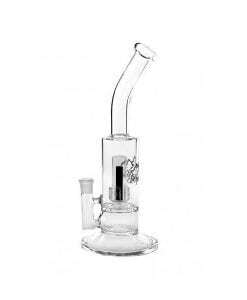 This Water Pipe features a panda honeycomb disc percolator and matching slide. 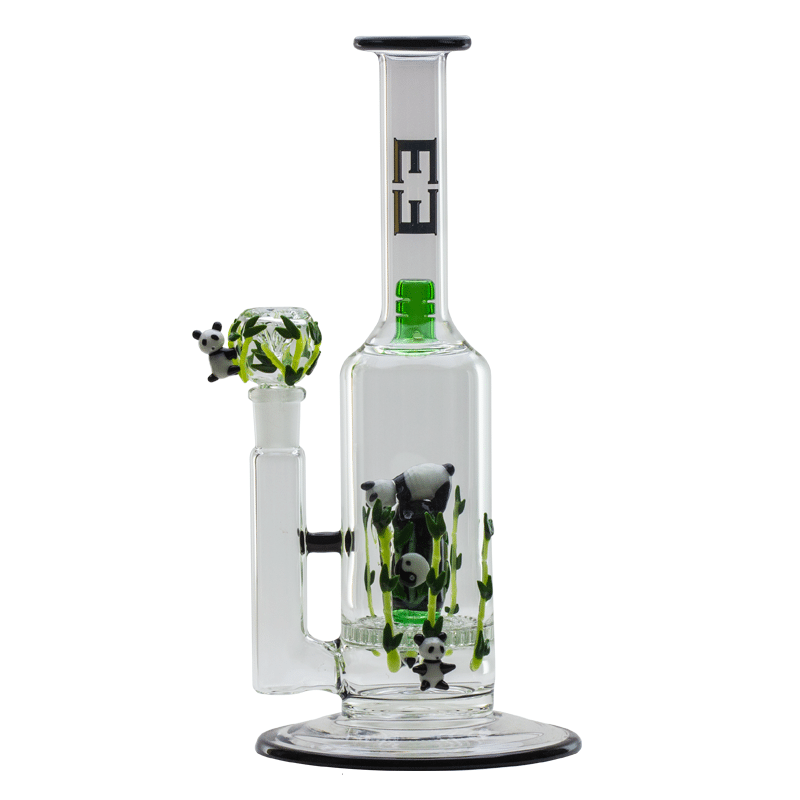 This Empire Glassworks Panda Water Pipe features a 3-hole peaceful Panda honeycomb disc percolator, a stemless male joint, and a bamboo panda design. 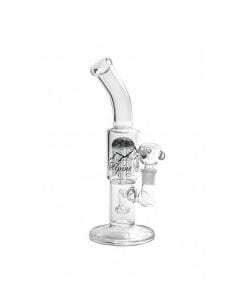 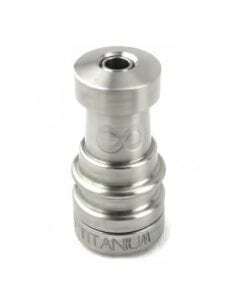 This water pipe includes a matching 14mm flower slide!